Sachin Tendulkar’s autobiography “Playing It My Way” is one of the best selling autobiographies in India and across the world. 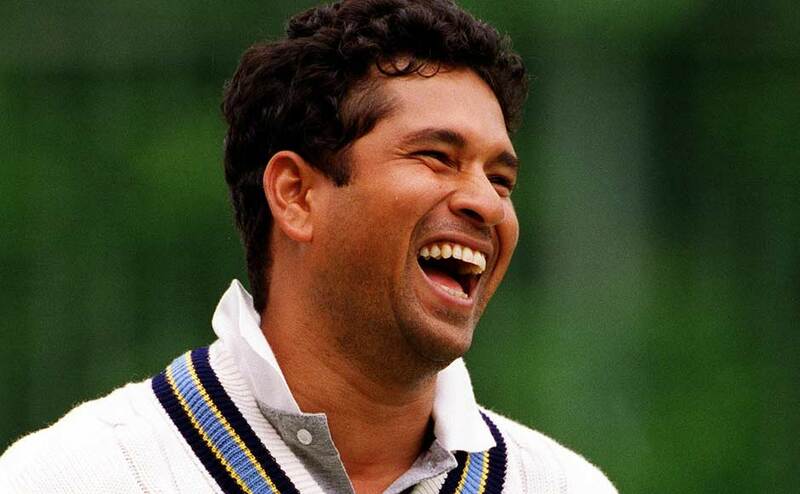 Sachin Tendulkar is arguably the greatest cricketer ever and this is why his fans call him “God of Cricket”. In his long playing career that spanned almost two and a half decades, Sachin Tendulkar broke many records and achieved things that no other batsman has achieved (and will achieve!) in the game of cricket. 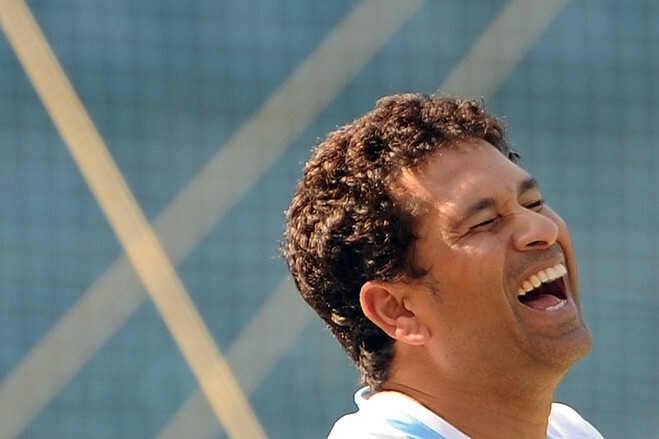 In this post, The Cricket Lounge’s Somya Sharma lists 5 most funniest stories from Sachin Tendulkar’s autobiography ‘Playing It My Way’. 1) Eat duck, get out for a duck! Sachin Tendulkar’s elder brother Ajit Tendulkar did not allow him to have duck which he cherishes before the match. The reason behind this very funny– a day before three England players had a duck meal and next day got out on duck! 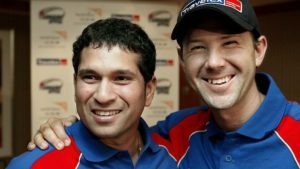 During India’s tour of Australia in 2004, Sachin Tendulkar along with Ajit Agarkar had same food for consecutive days just to makesure their good form continues. It was during the Sydney Test Match in 2004 when Sachin recalled how he was batting on 54 at the end of Day 1 and he went to have dinner at a Malaysian food joint. He returned the next day after finishing Day 2 batting at around 160-170 and once again, he had the same food. When he came to the restaurant on the third day, the waiter himself said about getting the food as he knew what they were going to order! When India were knocked out of the ICC World Cup 2007, there was a lot of anger among the Indian public. 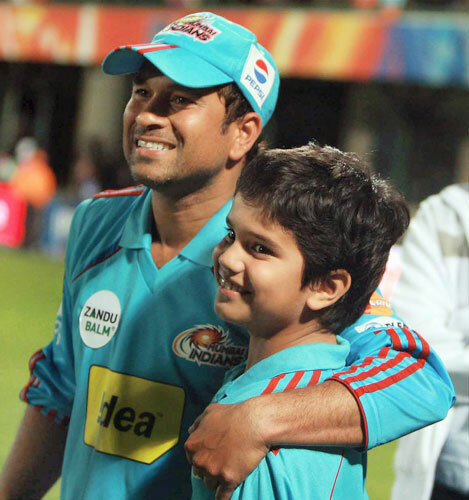 Tendulkar’s son Arjun was only seven years old at the time, and was told not to react if he was teased at school. 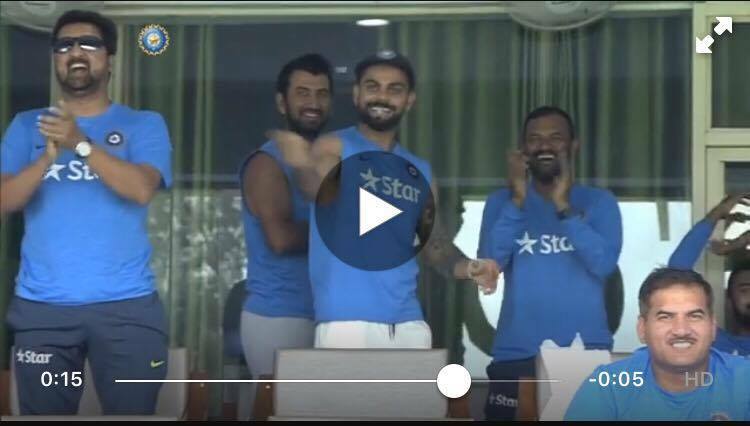 However, one of the kids told him that his father’s failure had led to India’s defeat. Arjun punched the kid in a fit of rage. Sachin Tendulkar met his future wife Anjali at the Mumbai airport in 1990. Following a few conversations on the phone, they decided to meet. However, they could not meet anywhere outside and felt it was best to meet at his parents’ house. But a girl coming into a conservative Maharashtrian house is not easy. Anjali thus posed as a female journalist and visited his house on the pretext of interviewing him! Tendulkar split a couple of pieces of chocolate and spread it on a plate to offer her. 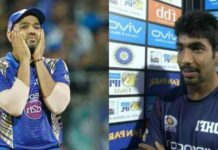 Tendulkar’s sister-in-law, however, got a bit suspicious about the whole charade that was been enacted in the Tendulkar household. 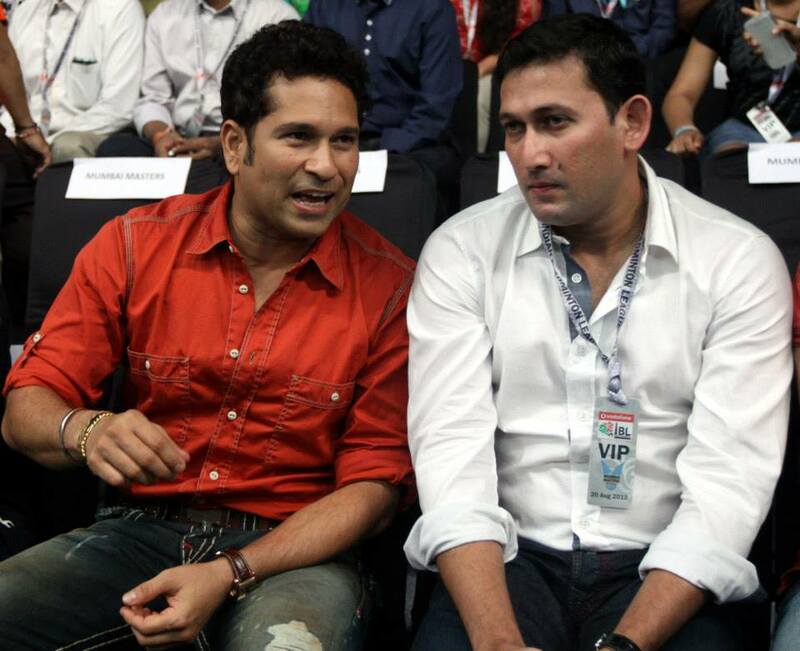 Sachin Tendulkar is one of the most loved celeberities in India. His massive army of fans can do anything just get a sight of their hero. When Sachin had an injury scare, he wore a burkha while going to get a medical check-up. He says this was done so that the media does not start speculating about the niggle. 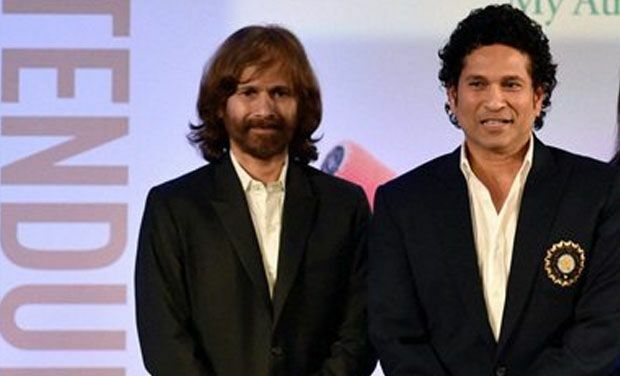 Sachin Tendulkar did not watch any part of the 2011 World Cup final after his dismissal and didn’t allow his opening partner, Virender Sehwag, to watch either. 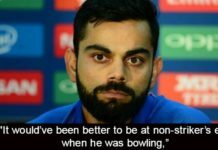 “In an earlier game in Ahmedabad, I had been getting a massage with my head down and Viru was sitting next to me and we did well. So in the final, I stayed on the massage table and kept Viru with me. He said, ‘Let me see the game a little bit’. I said, ‘No, you see as much as you want on TV later’. 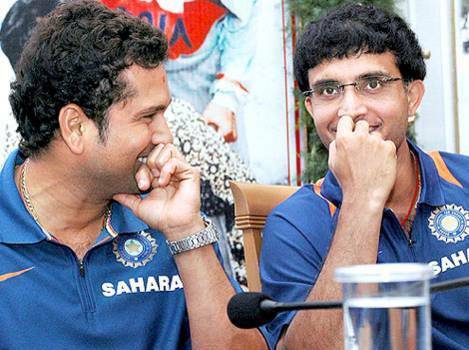 And we won,” said Tendulkar.